On Saturday, July 5, there will be technical excursions to the Khristianovich Institute of Theoretical and Applied Mechanics SB RAS and the Kutateladze Institute of Thermophysics SB RAS. 1. Sightseeing in Novosibirsk downtown. Duration 5 hours (transportation included). Cost 300 RUB. population) city in Russia after Moscow and Saint Petersburg. 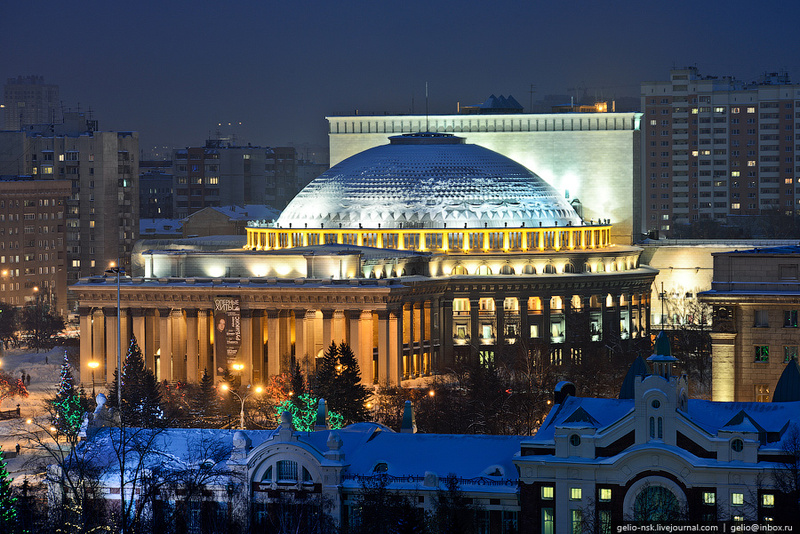 This is a scientific, cultural, industrial, and business center of Siberia. 2. 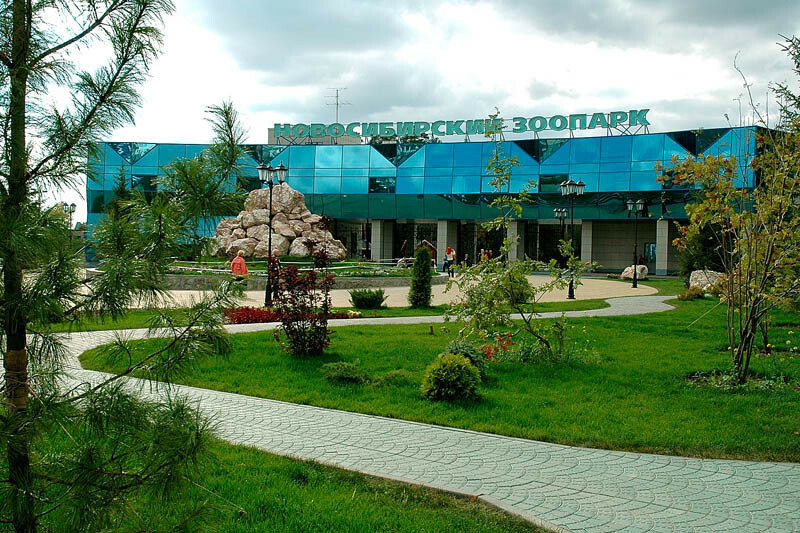 Excursion to the Novosibirsk Zoo. Duration 6 hours (transportation included). Cost 500 RUB. 702 types. 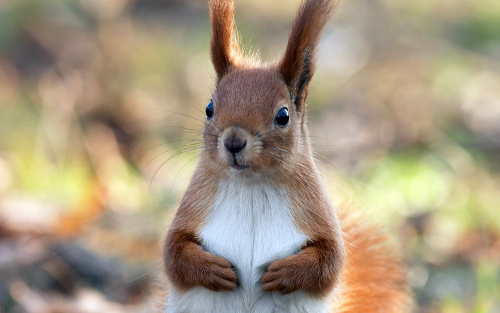 More than 120 types are included into the IUCN Red List. The Novosibirsk Zoo has one of the best collections of cats and musterlids. 3. Excursion to the Geological Museum SB RAS. Duration 1 hour. Cost 300 RUB. 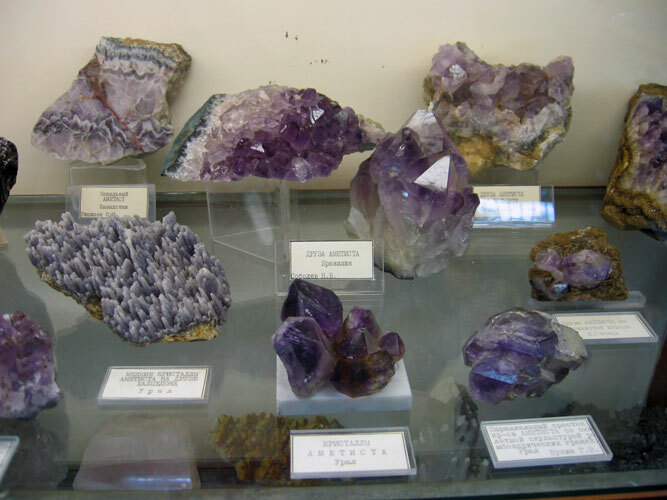 The Central Siberian Geological Museum has a collection of minerals (more than 3000) brought from many countries of the world. There is a souvenir shop at the museum.